An international rights group on Friday said Egypt executed three Muslim Brotherhood members sentenced to death following torture and beatings to extract confessions. Human Rights Watch said in a statement the families of the men were notified of their hanging on Thursday and asked to come to the morgue to pick up the bodies. The three were convicted last year for the 2014 killing of a judge’s son in the Nile Delta town of Mansoura. HRW said a letter from one of the men was reportedly smuggled out of prison, describing torture and beatings. Later Friday, the Interior Ministry confirmed the execution, saying prison authorities carried out a final court order after the defendants’ appeal was turned down. Since the 2013 ouster of Egypt’s freely elected but divisive Islamist President Mohammed Morsi, who hailed from the Brotherhood, authorities have waged an extensive crackdown on Islamists, arresting and detaining thousands and levelling harsh sentences against them. The Brotherhood has been banned and declared a terrorist group. Some militant groups, such as a faction known as Hasm, have also been linked to the Brotherhood and have targeted Egyptian police and army officers in the years following Morsi’s ouster. Many Islamists who fled persecution in Egypt have found refuge in Turkey, Qatar, and Britain, where they have run satellite TV and radio stations. 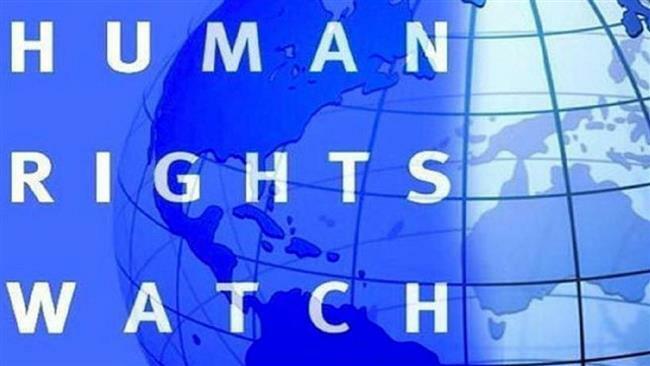 HRW’s statement came after Turkey this week launched an investigation into eight police officers over the deportation of a wanted Islamist and Egyptian national back to Egypt, where he could face death penalty. The young man escaped Egypt after he was sentenced to death in absentia last year, and arrived in Turkey on Jan. 16 where was detained and deported two days later, despite requesting political asylum. He was convicted along with others for the 2015 assassination of Egypt’s chief prosecutor. He is likely to face a new trial in Egypt over the same accusations.